I’ve noticed that some of the most popular terms and posts here are those relating to fractals. Since I want to give what people want, I’ve created yet another fractal wallpaper free to download and use. One of my hobbies in Photoshop is to just experiment with ideas and the plethora of tools available in the application. And when you’ve created as many c4ds as I have, you just have to see how you can incorporate a few of them into a wallpaper. And that’s just what I’m making available for download, today. 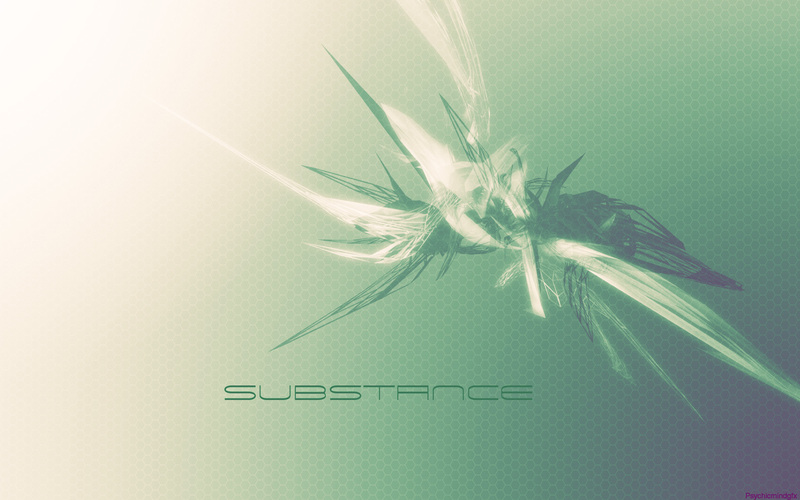 A “Substance” Wallpaper, using two of my many c4ds, a pattern that I created, and a few adjustment layers. Enjoy! 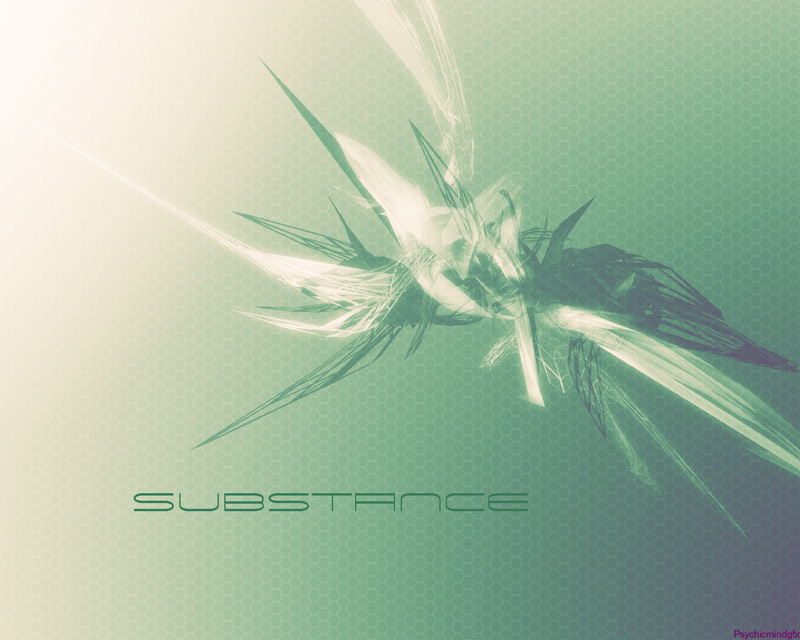 More abstract c4ds. Sort of a blue theme, here. 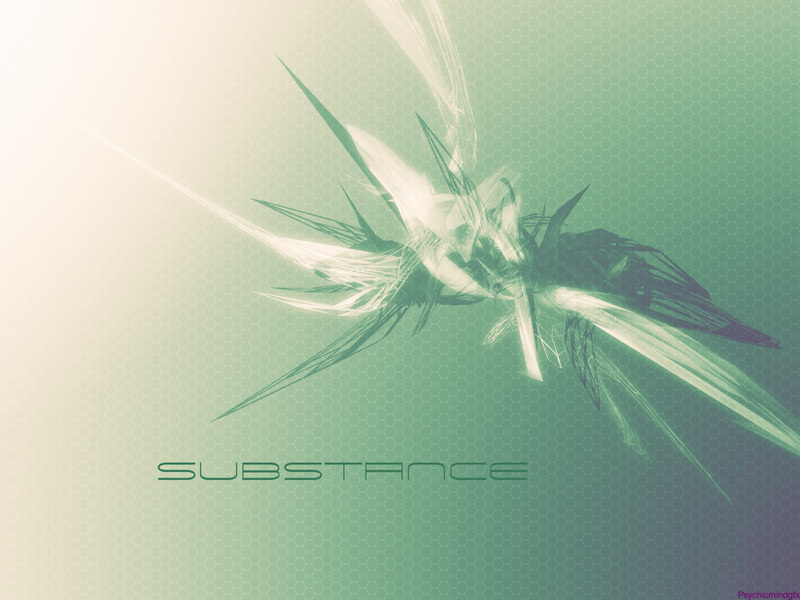 It’s been a while since I’ve posted abstract c4ds. Here’s some that I’ve actually done quite a while ago but have only just now gotten around to posting.